Have an industrial IoT sensor send you a text message or email when a digital output changes state or an analog output goes out of range. Use your cell phone or web-browser to check on the status of an industrial IoT sensor. Contact Keystone Automation or Lab 651 for a demo of how easy it can be to connect an industrial IoT sensor to the cloud. 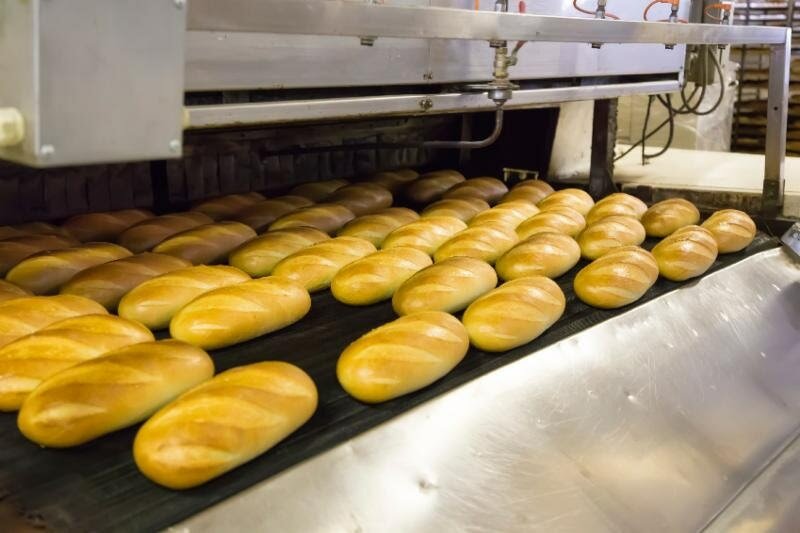 ​Receive an alert or remotely check on the temperature of an in-line baking oven for accuracy. 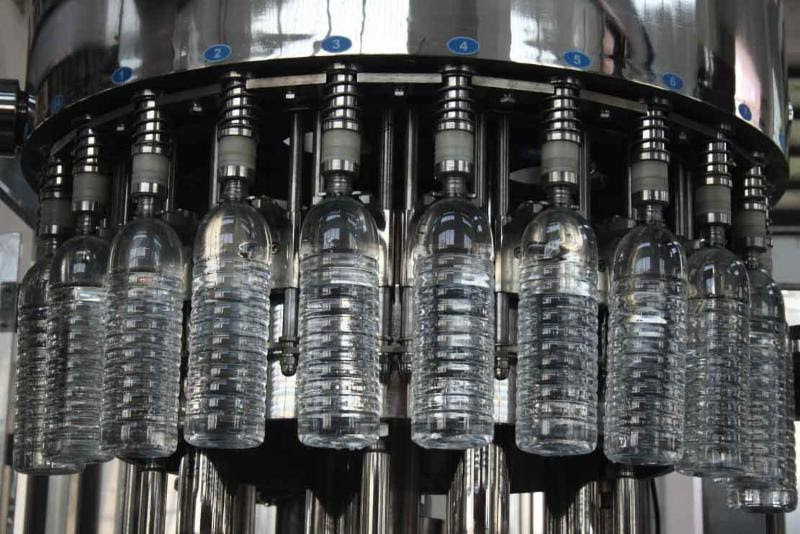 ​Receive notification when an automated filling line first begins to overfill or underfill. 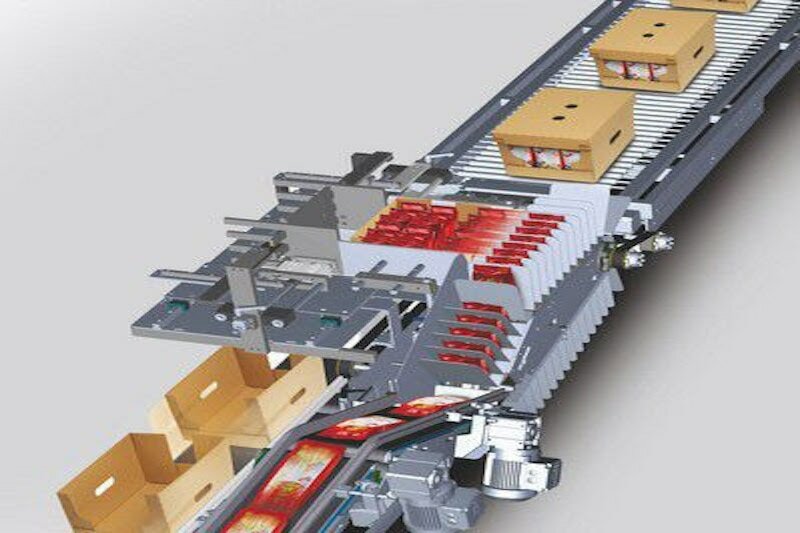 ​Receive notification immediately when a high speed packaging line goes down. For more than 30 years, Keystone has partnered with corporate engineers and system integrators to explore solutions for today’s difficult and diverse manufacturing problems. From individual components to complete systems, we offer flexible solutions in areas of application including integration into production processes, quality assurance, machine safety, measurement, and code reading to name a few. The keystone of our commitment to excellence is our strategic alliance with principals that have a proven reputation for manufacturing quality, state-of- the-art imaging and sensing products. We boast a diverse portfolio of sensing and imaging products so that each client served will realize an optimal solution for their application. The founders of Lab 651 have been building new technology and connected products for decades in a variety of industries. Its team has built mobile and web applications for startups to Fortune 100 companies. Its solutions with remote systems provide rich mobile experiences and real-time insights into devices, in industrial IoT and other applications. Particle’s full-stack Internet of Things (IoT) device platform allows us to securely and reliably connect an industrial IoT sensor to your cell phone or web browser. Particle devices are inherently secure due to an encrypted communications protocol and the limited attack vectors of a micro-controller.